Both artists will be performing rooftop shows this year at SXSW 2015 at the Samsung Supper Club. D’Angelo will be performing on Sunday, March 15, and Blige will be performing on Tuesday, March 17. Access to both shows will be by invite-only. Samsung has announced that all Samsung device-owners will be able to stream the performances on their mobile service. The company will also be showcasing their latest technology including the new Samsung Galaxy S6 and S6 Edge. 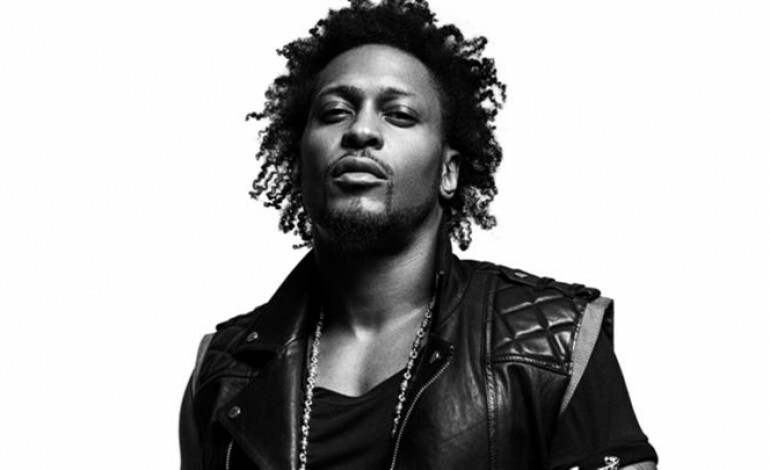 D’Angelo recently released Black Messiah, his first album in over a decade. Mary J. Blige has been making a lot of noise recently with some impressive collaborations including a few with electronic music duo Disclosure on the tracks “Follow” and “F For You,” which was nominated for a Grammy this year. Read Mashable’s report right here. 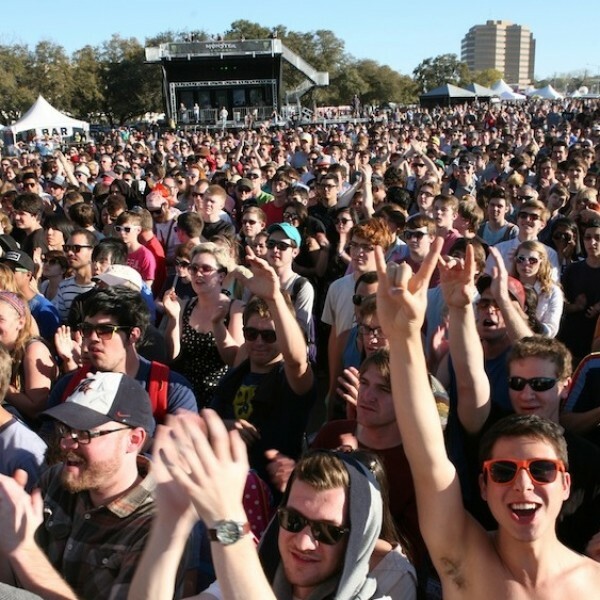 Check out all the artists heading to Austin for SXSW 2015 on their website.